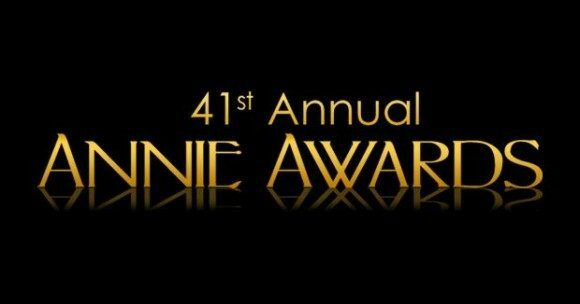 The Annie Awards honor and celebrate the people working in animation. Awards are given to movies, television, video games, short subjects, and exceptional student projects. The 41st Annie Awards ceremony was held on January 1, 2014 at the University of California in Los Angeles. The ceremony was hosted by actor/voice-over artist Patrick Warburton, whose contributions to animation include providing the voices of Joe Swanson in Family Guy and Kronk in The Emperor’s New Groove. Winner: Kureha Yokoo, Toy Story of Terror! JC Tran Quang Thieu – Toy Story OF TERROR! David DeVan – Toy Story OF TERROR! Winner: Angus MacLane, Toy Story of Terror! Winner: Daniel Chong, Toy Story of Terror!